Boredom will never be an issue at the Family park! Here you will find plenty of leisure activities and excursion tips for the individual organisation of your holiday. You can find a very own, shallow-shelving beach in the Family Park. 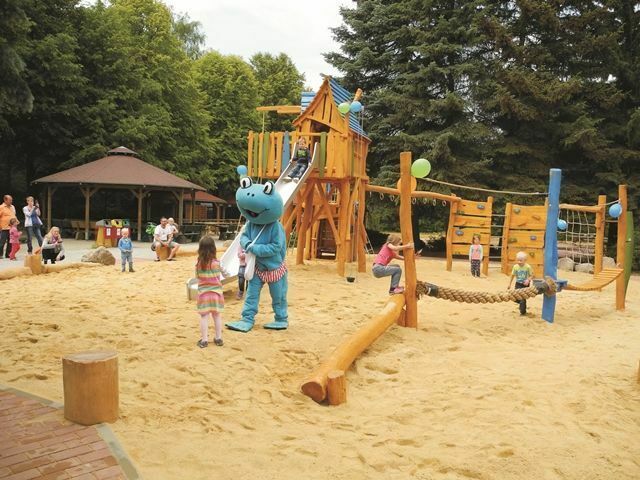 There are various playgrounds dotted around the Family park for little explorers to conquer.